On Wednesday, during the 2018 NHL Awards in Las Vegas revealed Nashville Predators’ Norris Trophy-winning defenseman and Olympic gold-medalist, P.K. Subban, as the NHL 19 cover athlete. The art above was provided by EA Sports, but it has not been confirmed as the official cover. 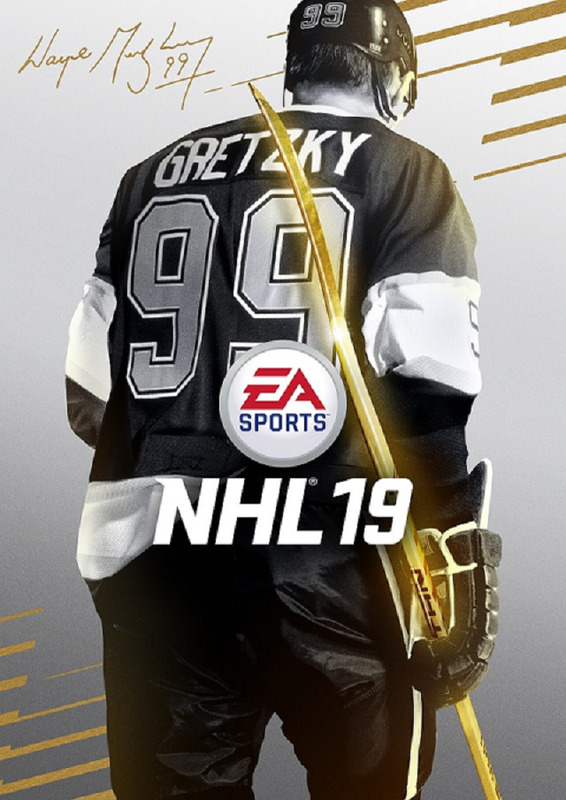 Also, all-time great Wayne Gretzky will be on the cover of the Legends and Ultimate Edition of the game. 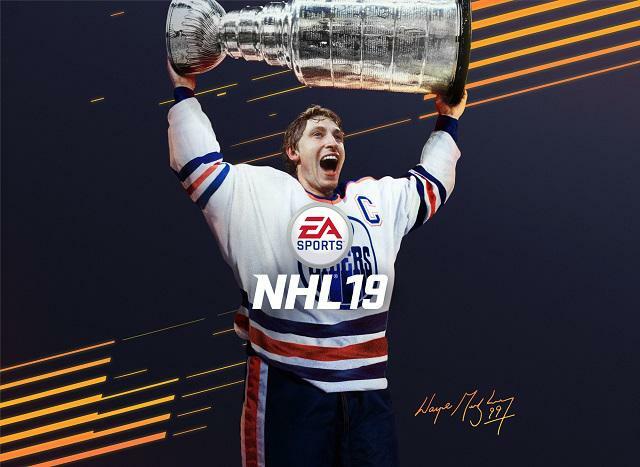 NHL 19 is available on September 14, 2018, for PlayStation 4 and Xbox One. Customers who pre-order the Legends or Ultimate Editions can play three days early on September 11, 2018. EA Access members can play for up to 10 hours starting September 6, 2018, with the EA Access Play First Trial. The new wave for animation and player movement from EA is Real-Player Motion Tech. It works pretty well in EA UFC 3, and from the glimpses of Madden and NBA Live gameplay I’ve seen, it seems to have produced some improvement for those series as well. The tech is coming to the NHL series this year as well, and fans will be expecting it to augment the experience. 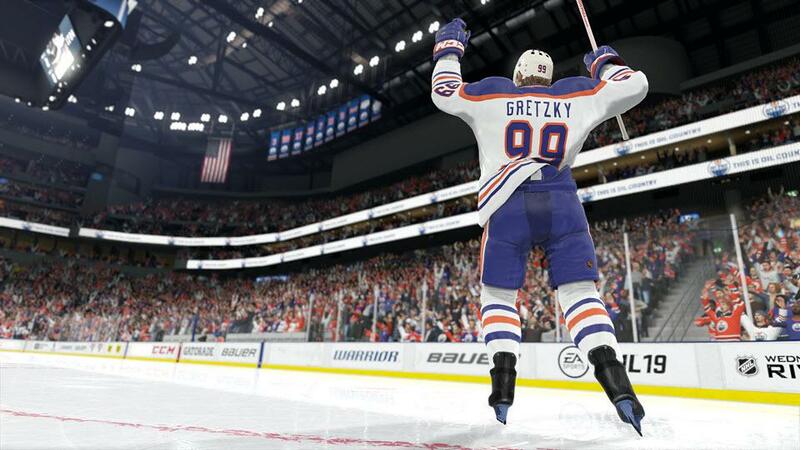 NHL 19 will allow players to compete with and against over 200 hockey legends, including Gretzky. I’m still waiting to see a list and to learn what modes each of them will be playable in, but as a fan of nostalgia in sports games, I welcome the addition of legends. For now, we know the legends will be playable in some of the single and multiplayer modes. The biggest and most exciting addition to the game is called The World of CHEL. EA describes it as a unified progression hub that unites EA Sports Hockey League, NHL Threes Drop In and two new modes, NHL Ones and Pro-Am. Ones is a 1-v-1-v-1 free-for-all with no rules or stoppages. All of the info wasn’t provided but it sounds as if the person with the most goals wins, and there may be some other over-the-top elements. It sounds as if it could be a lot of fun. There wasn’t any info given on Pro-Am, but I’d expect that to come at a later time. 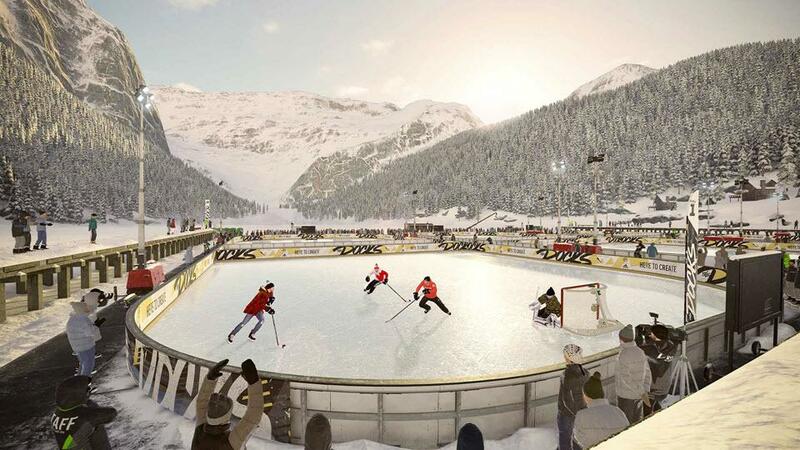 NHL 19 will feature play at new outdoor locations within the World of CHEL. To begin, players will create an online character. They can customize their character’s appearance, including new casual wear like parkas, hoodies, jackets, and knits. In addition to appearance, fans will also be able to customize their character’s playstyle class and traits. The objective of the mode is to level your character up, unlock rewards while adding gear and attributes. It sounds a lot like NBA 2K‘s MyCareer, but that’s not a bad thing. That kind of mode-connecting feature is perfect for the NHL series, and if it’s properly executed, The World of CHEL could lead the franchise into a new era.